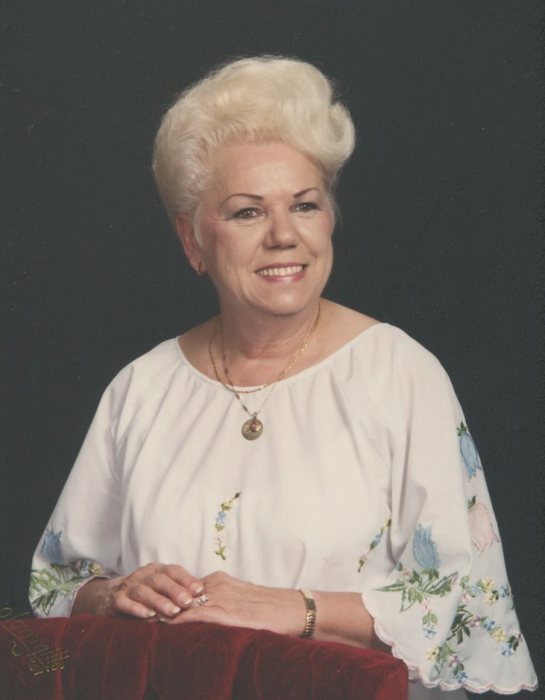 Evelyn Scukanec, 94, of South Haven, Michigan, passed away very peacefully at Rose Arbor Hospice in Kalamazoo on April 13, 2019. Evelyn was born in Chicago, Illinois on July 25, 1924 to Peter and Carolina Franciscovich who were immigrants from Croatia. Evelyn spoke and wrote fluent Croatian and was very proud of her heritage. Evelyn was famous for her culinary talents and was employed by several South Haven residents as cook, housekeeper, and caregiver. She was a member of St. Basil Catholic Church and a very active member of the Women’s Altar Rosary Society. She also had a way with plants. Her residence was always adorned with beautiful flowers. She is survived by her son George Scukanec of Paw Paw and daughter Darlene (Joseph) Tragna of South Haven. Grandchildren – Jayd Weyenberg, Chelsey Lasinski, Kimberly Robinson (deceased), Kristin Schultz and Karla Tragna. Great Grandchildren – Chase Weyenberg, Emma and Mason Sams, Judah and Zanita Robinson, Trevor and Lacey Schultz. Brother in law - Michael Scukanec (deceased) and sister in law -MaryAnn Scukanec of Hillside, Illinois. Several Nieces and Nephews and extended family, Terry and Gwen Hinz also survive.